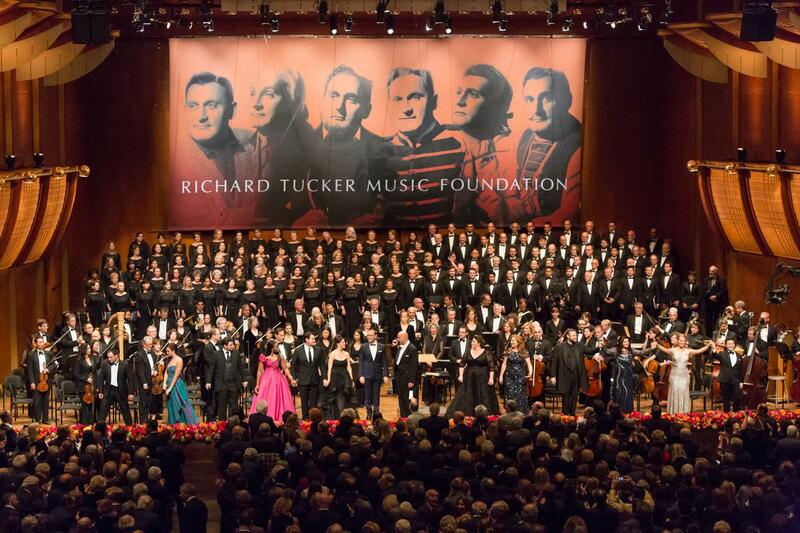 Ildar Abdrazakov appears in concert at New York City’s Avery Fisher Hall on Sunday, October 12 at the annual gala of the Richard Tucker Music Foundation, the non-profit cultural organization dedicated to perpetuating the artistic legacy of the great tenor by nurturing the careers of talented young American opera singers. Ildar performs a selection of arias alongside opera luminaries that include 2014 Tucker Award winner Michael Fabiano, Anna Netrebko, Joseph Calleja, Marcello Giordani, and Zeljko Lucić, as well as previous Tucker Award laureates Angela Meade, Isabel Leonard, and Stephen Costello. The evening, led by Dallas Opera Music Director Emmanuel Villaume, will be recorded for later broadcast across the United States as part of PBS’s Live From Lincoln Center. Find more information and tickets here.